Shoutout – @TheLadTeam – Welcome to @theladteam! 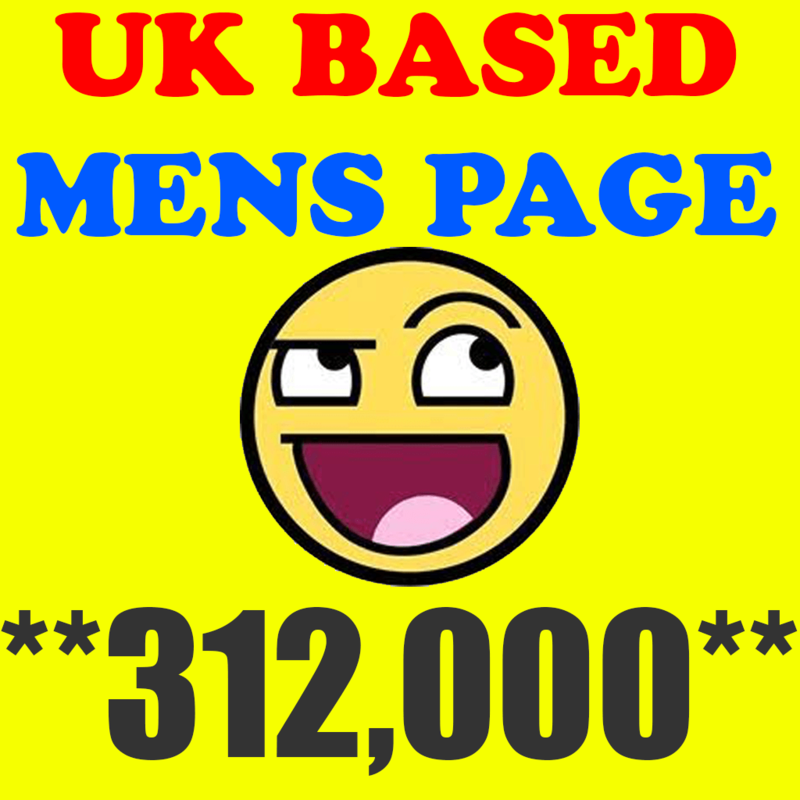 We are one of the UK’s leading men’s pages. 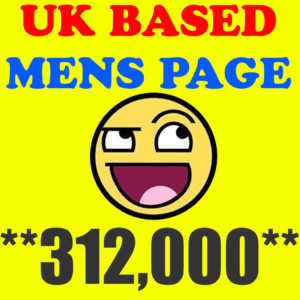 With almost 300,000 followers, we target men all over the UK, most of which are from London. With our main audience being London-based men, our average income of our audience is expected to be very high. Shoutout – @TheLadTeam – If you’ve got gadgets, cool clothes, or just something plain cool, this is the perfect account for you! Most active post times are from 4PM – 10PM UK time and received the best engagement. We always post content at this time so you can get the best results. Our videos average between 40,000-75,000 views, and we tend to receive between 500,000 to 1+ million impressions per week. For the price of our posts and stories, the results have always been positive and resulting in returning sponsorships. We have a zero-tolerance to drug related posts, or anything featuring violence. We like to keep our content clean and visitors happy. Our account is clean and reliable. We have NEVER used any bots or f4f tools to obtain our growth. Our followers are true and organic, and simply follow us because they love great content! 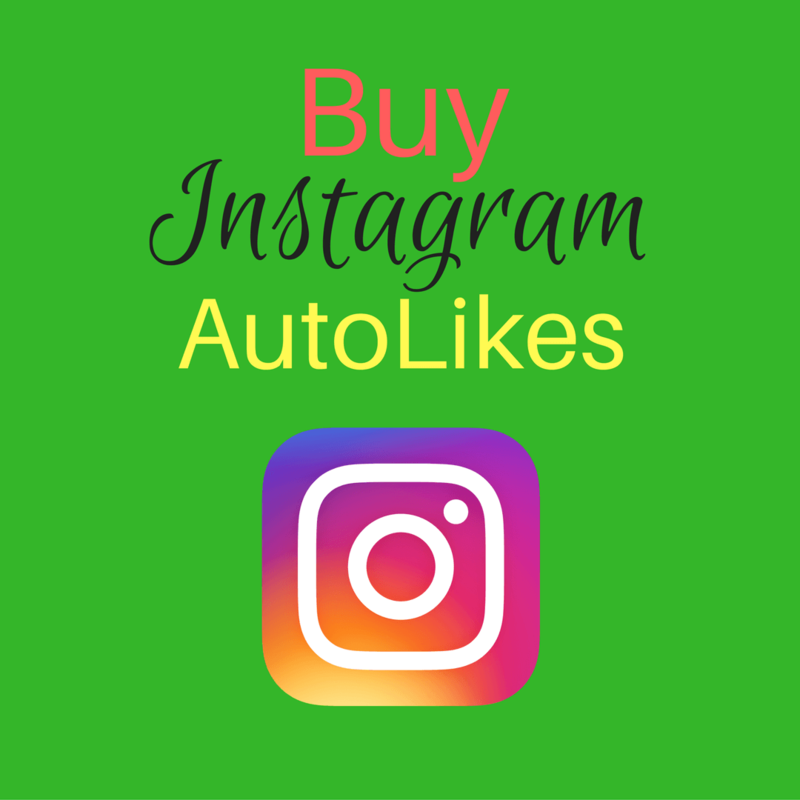 As men, this tends to result in less likes on posts as men tend to click like content far less than woman but, impressions and reach is sky rocketing day to day and our account grows 24/7. Our followers love to engage and look forward to them engaging with you! We aim to reply to all requests within minutes and NEVER respond later than 1 hour. Thanks for reading, and look forward to working with you.